Epic in its scope, The Wordkeepers begins with a prologue set five thousand years ago, the re-enactment of an episode from the Hindu classic the Mahabharata whose consequences ricochet right through time, beyond the here and now. Part One of the novel then opens with ‘Notes from an Immortal’, a business-like memo cataloguing the recent loss of successive ‘wordkeepers’ and their ‘amulets’, words that make the reader sit up and take notice whenever they appear from then on. These powerful opening pages provide the mythological background to the story and plunge us into a parallel universe that is violent and unpredictable, filled with avatars and gods; an unreliable seer and very unpleasant shapeshifters; immortal chiranjivi and a benevolent yaksha. So when the story shifts to a recognisably contemporary Bangalore (although we later learn it is actually the year 2028), to teenager Anya and her apparently normal week-end, as she counts the minutes to the end of her tutor session with Miss Murthy, our antennae are already out, looking for anything that might seem unusual: even before Anya discovers that her mother Tanya has been abducted but has left behind the amulet she always wears, and that Miss Murthy is not all she seemed… The tension mounts as Anya begins to piece together the tiny things that are not quite right – especially as the narrative alternates between Anya and the ‘baddies’, so that we readers know exactly what is happening and desperately want Anya to hurry up! By the time the different strands of the narrative converge and Anya and Bilal come together, we have learnt enough to know that the fate of the world lies in their hands. However the explosive, unexpected climax is really only the beginning of the story, for The Wordkeepers is the first book in a trilogy. Skyserpents, the second part, is already available and promises to be as exciting as the first. That the reader doesn’t become tangled up in the complex narrative can only be due to the competency of Jash Sen’s writing, especially for someone like me who is not very familiar with the Mahabharata epic. It is, in fact, a riveting book, and Sen’s pace is well attuned to the mood of each part of the story – repeatedly building up the suspense gradually, tantalising the reader, then driving the narrative forward in a burst of adrenaline-charged energy. 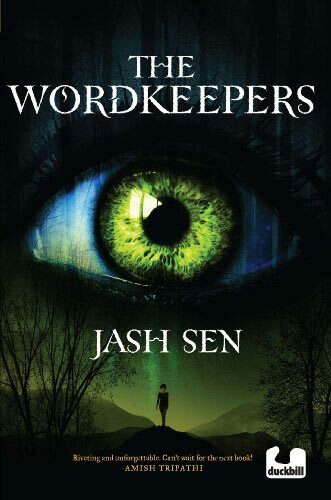 Read Jash Sen’s interviews about The Wordkeepers on the Duckbill blog and with Saffron Tree. 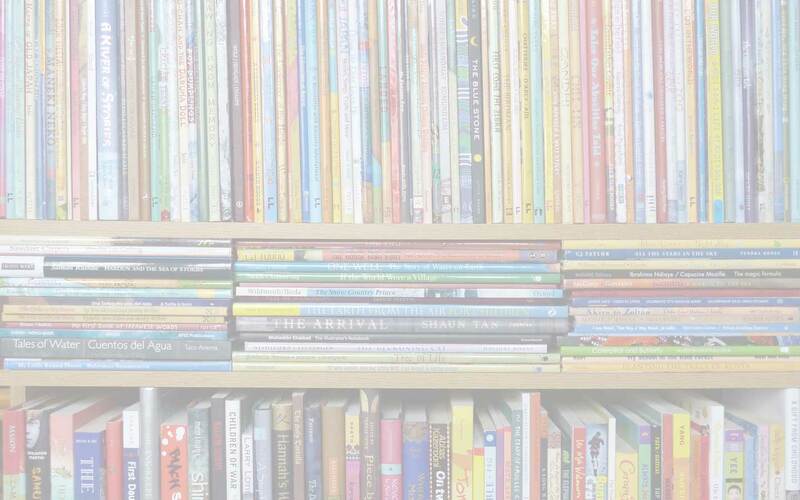 children's books from India, children's books set in India, Duckbill (India), Jash Sen, MWD book reviews, The Wordkeepers, YA books. Bookmark.